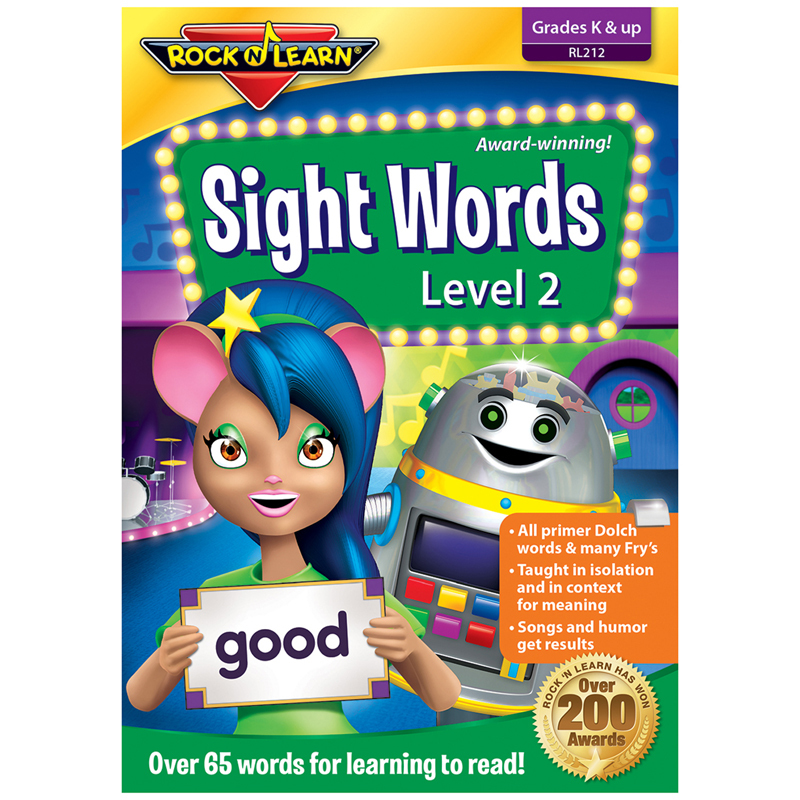 Kids love this entertaining collection of videos featuring silly songs and favorite sing-alongs. Many of these classic songs have unexpected, delightful verses. Colorful animation and amusing characters add to the excitement. Includes: Bingo, The Muffin Man, Down by the Bay, On Top of Spaghetti, Peanut Butter & Jelly, She'll Be Coming Around the Mountain, Ants Go Marching, Head Shoulders Knees & Toes, Woodchuck Song, and more. Fun for getting kids out of their seats and creating physical activity. For all ages. Approximately 55 minutes. 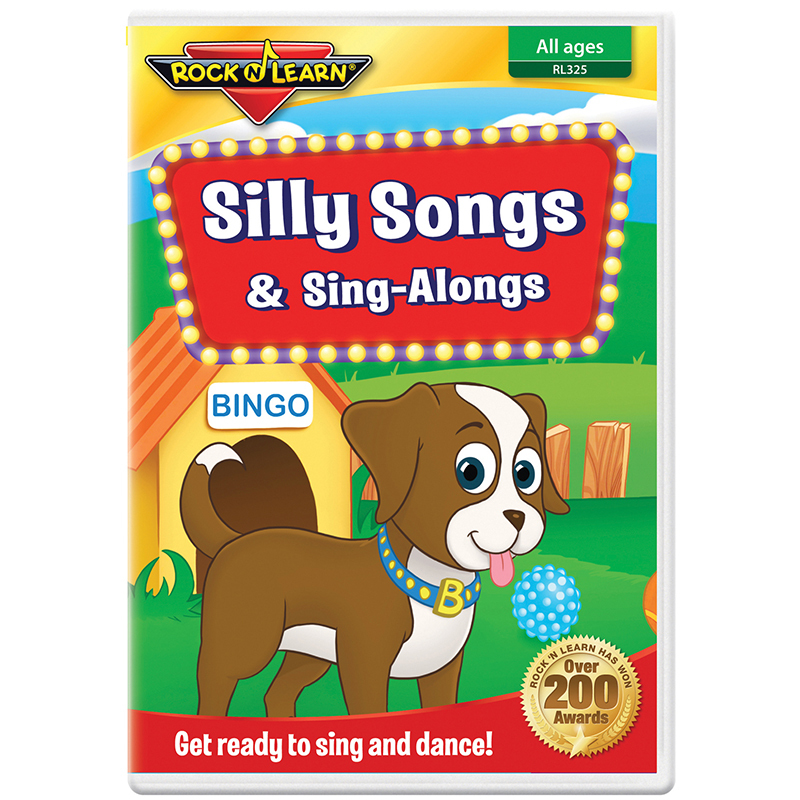 The Silly Songs & Sing Alongs Dvd can be found in our Dvd & Vhs product category within the Audio/visual.